250 miles of bike lanes and protected routes in NYC. 656 miles of NYC Subway track. 40 percent. That’s how much safer City streets are with bike lanes. 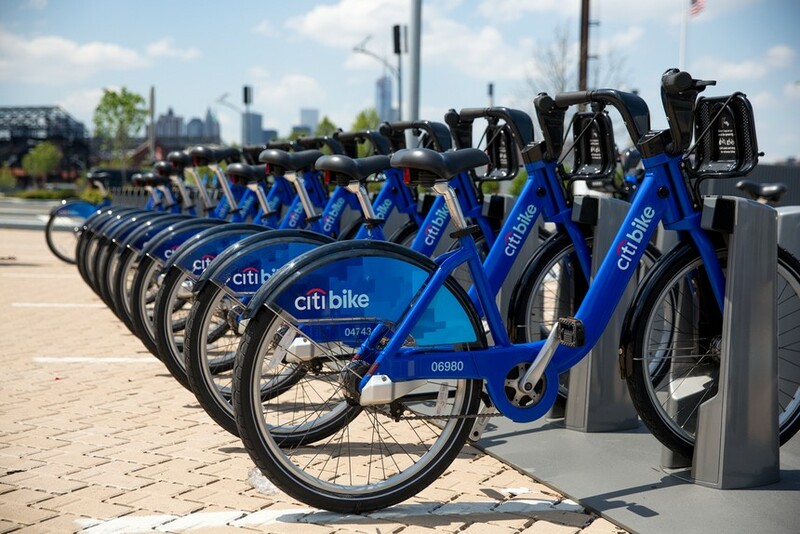 36 million annual economic boost, in dollars, the bike share program will provide to NYC.